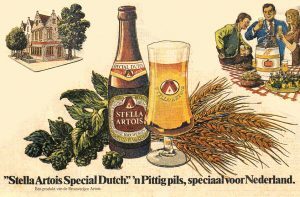 Around 1891, a remarkable newcomer had appeared in the rapidly changing Dutch beer scene. 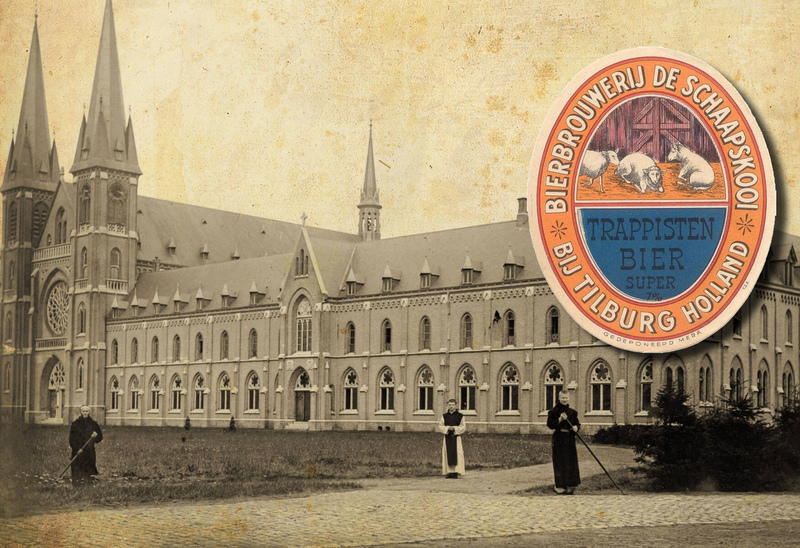 That year, the brewers of the province of North Brabant wrote a request to no-one else but the pope. 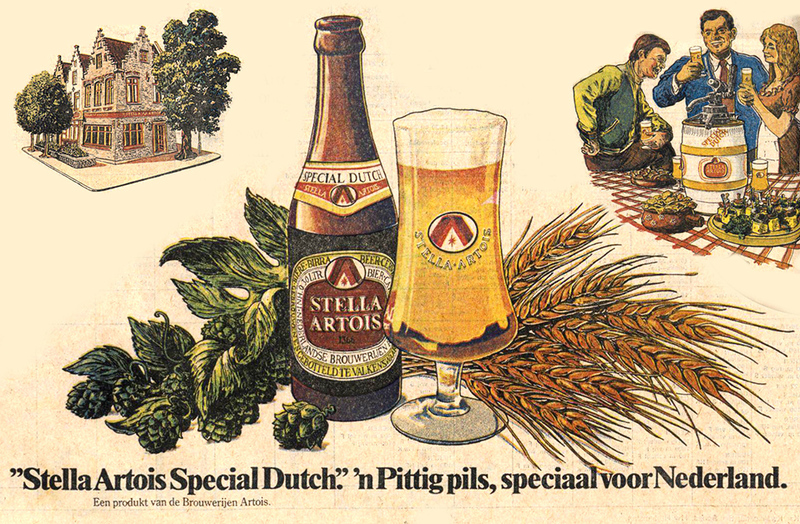 It read as follows: ‘Most holy Father! 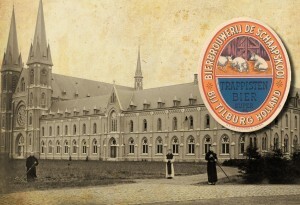 With deep respect the subscribers… ask for Your Fatherly blessing and permit themselves to tell Your Holiness that their business is seriously harmed by the practicing of a beer brewery by the Honourable Fathers Trappists.’ The brewers begged the pope to order the Trappists to stop brewing.